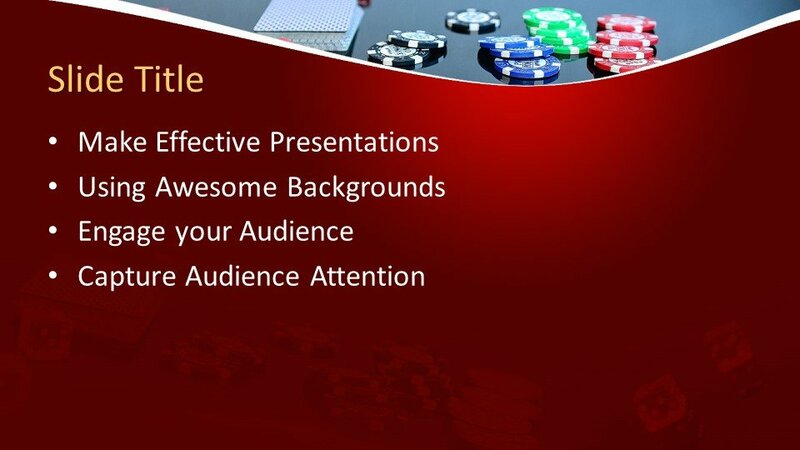 Here is a new and unique template design for presentations. 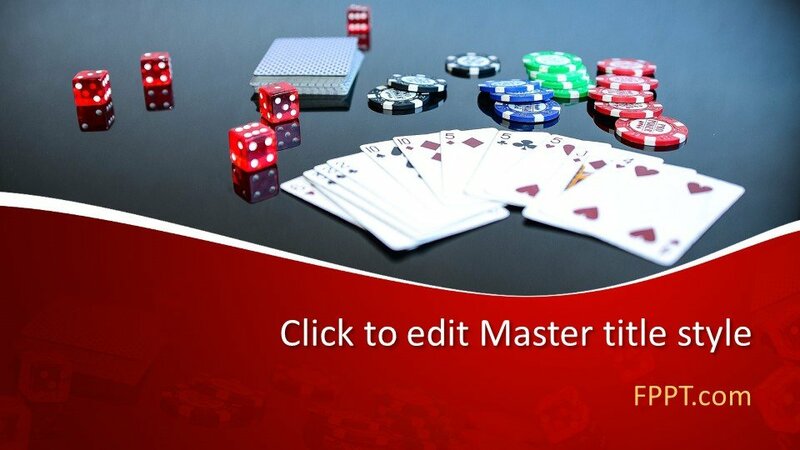 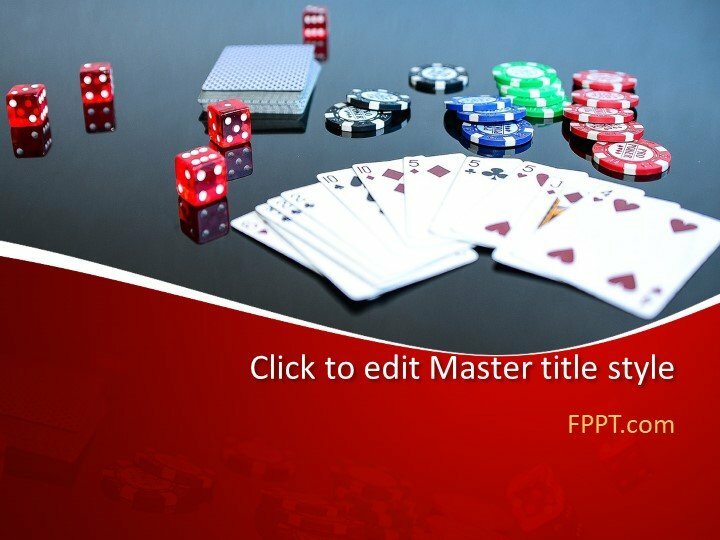 This Free Card Game PowerPoint Template looks simple and awesome PowerPoint presentation design. 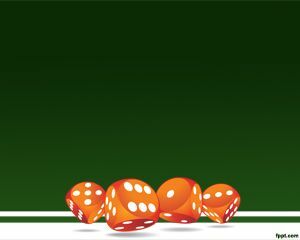 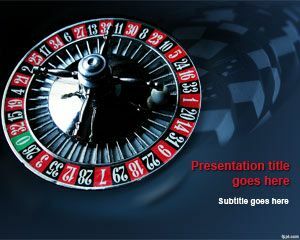 It is suitable for use in the indoor game’s presentation or for a casino PowerPoint presentation. 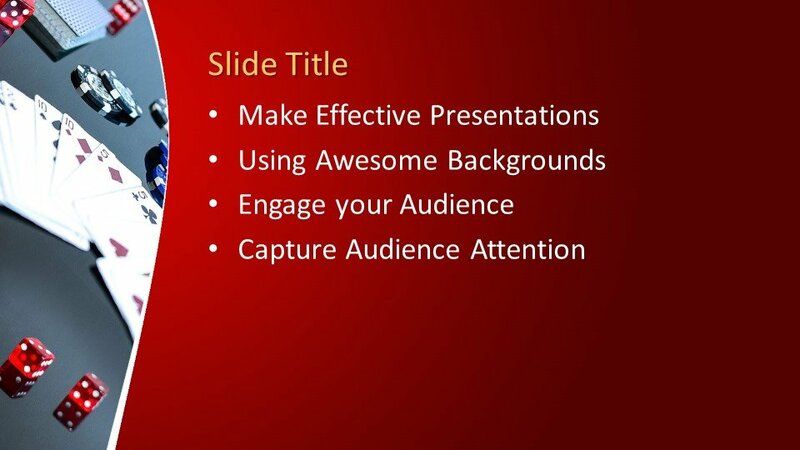 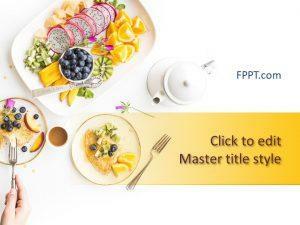 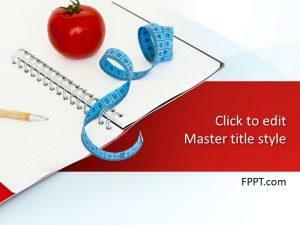 The design image at the background of the PowerPoint template will attract the presentation. 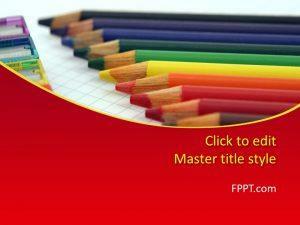 The template design is compatible with all versions of PowerPoint software and Office 365. 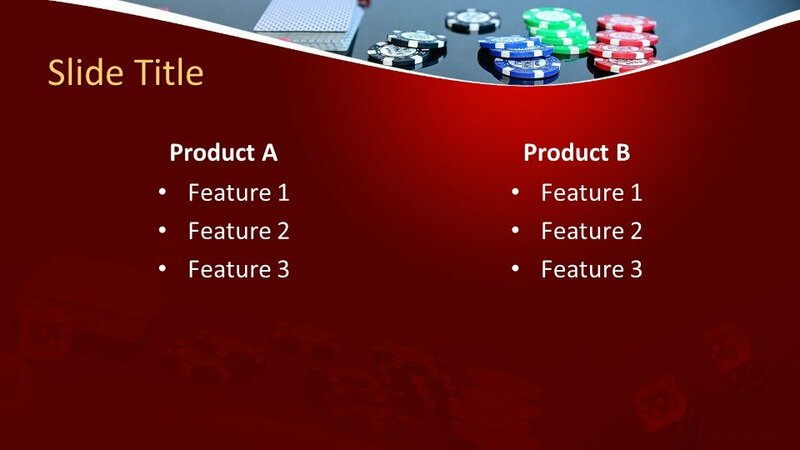 The user can customize the template with a little knowledge of PowerPoint. 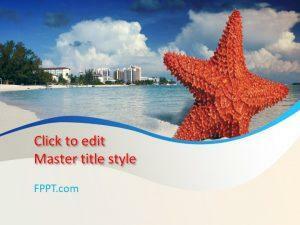 You can download this background template totally free of cost.